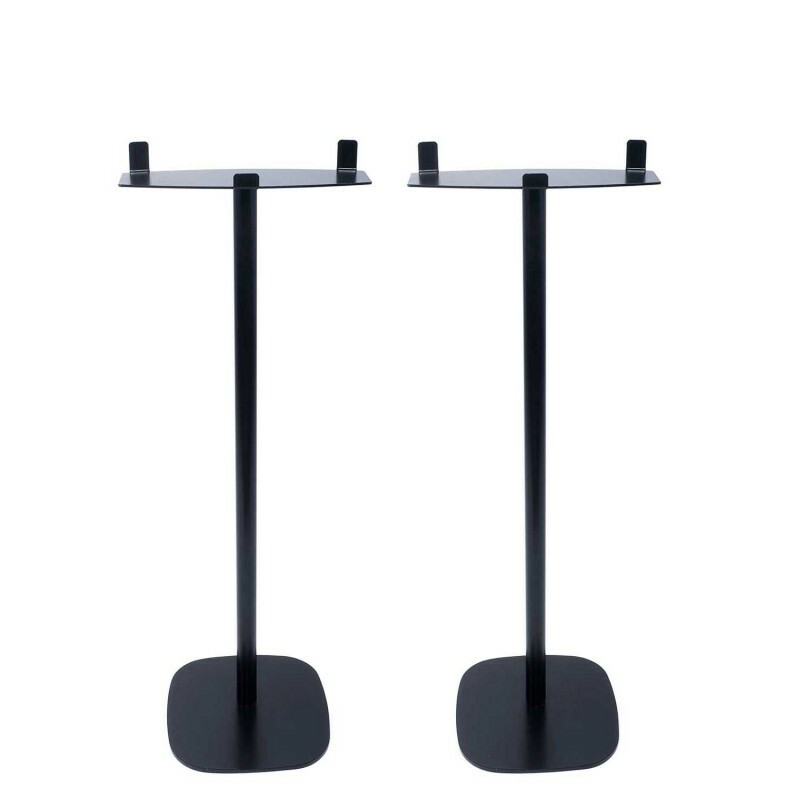 Looking for a black floor stand for your Bose Soundtouch 20? Then you can contact Vebos. You order this standard to put you Bose Soundtouch 20 black in any room. You bought yourself a beautiful speaker with the Bose Soundtouch 20. 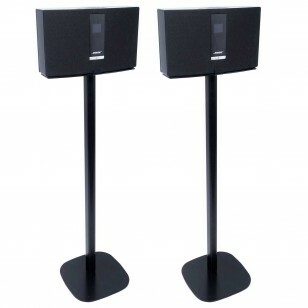 For optimal sound sensation it is important to put your speakers in the right place. That's why you'll need a special standard. 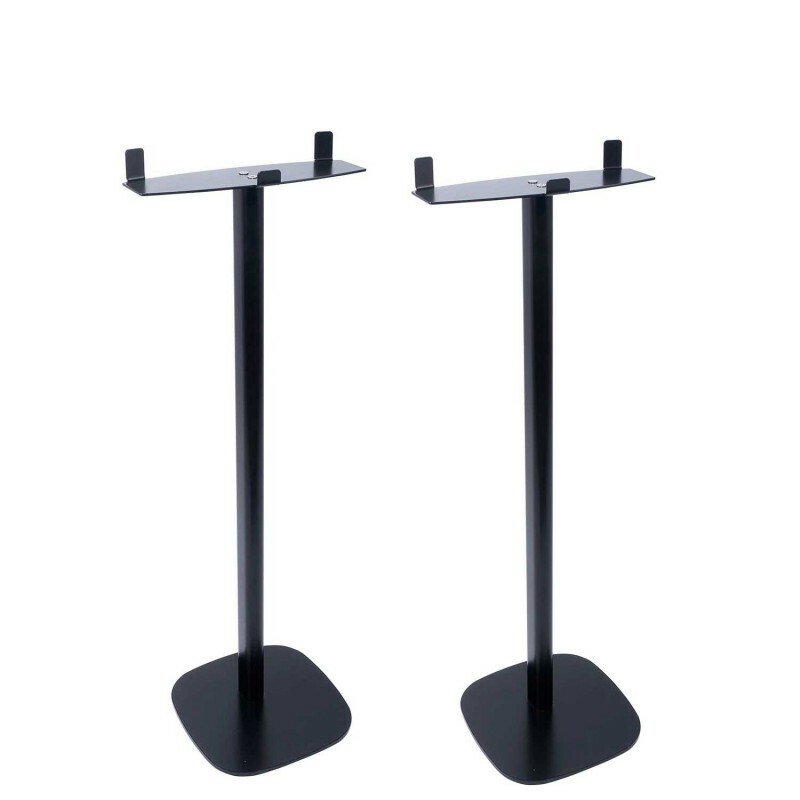 The Vebos floor stand Bose Soundtouch 20 is specially designed for the Bose Soundtouch 20. This standard is movable so you can always make the right setup. The standard for the Bose Soundtouch 20 is made of high quality steel. To finish is chosen for a beautiful powder coated in the color of your black Bose Soundtouch 20 speaker. The standard can be put down in a simple manner in the desired location. 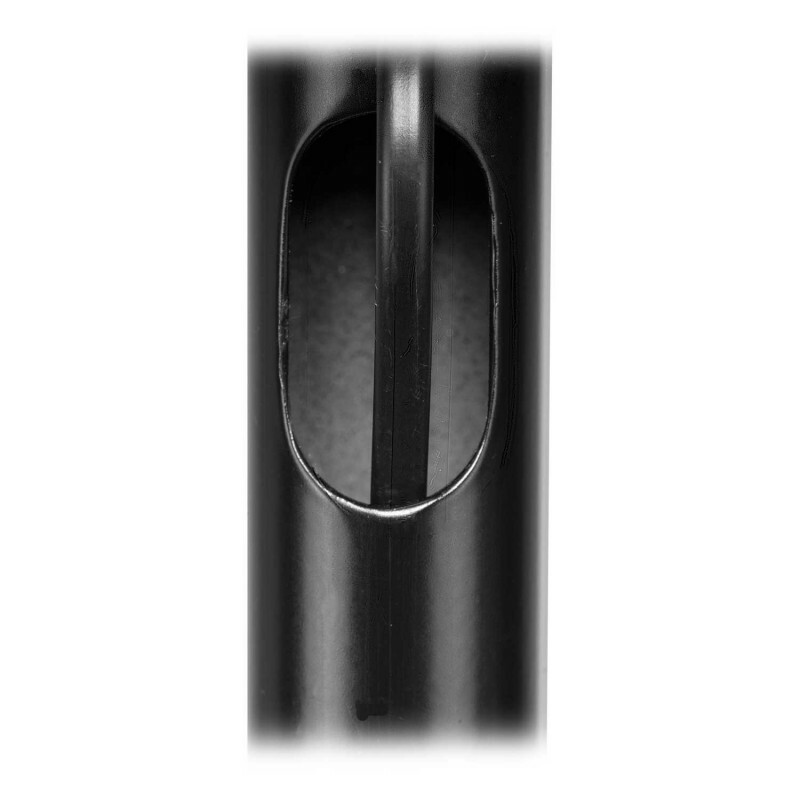 The corresponding bracket and hollow tube provide a tidy cable routing. 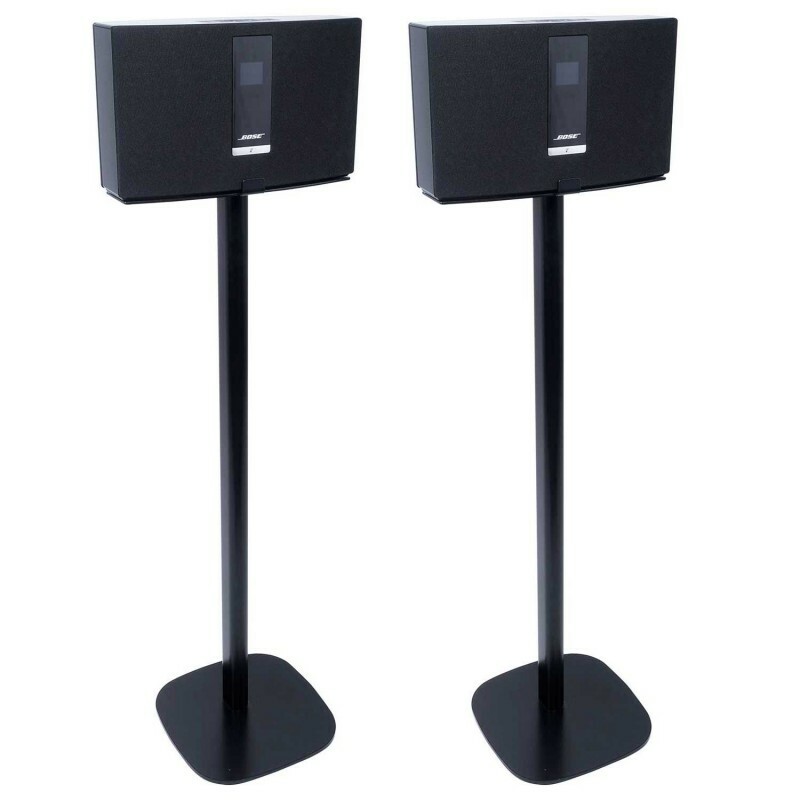 The Vebos floor stand Bose Soundtouch 20 black can be ordered in the shop of Vebos. Do you have any questions? Contact us.